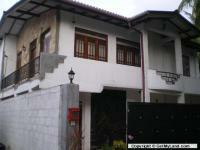 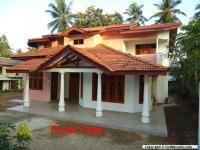 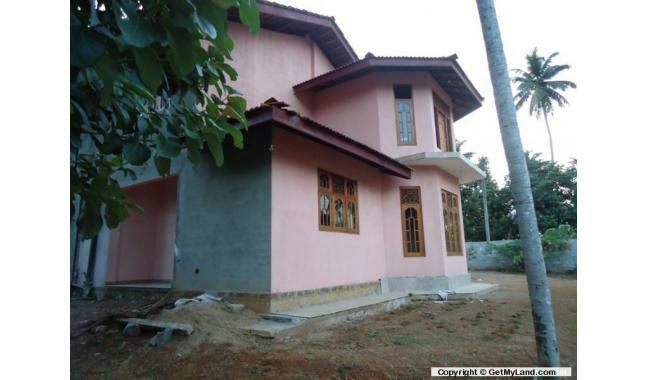 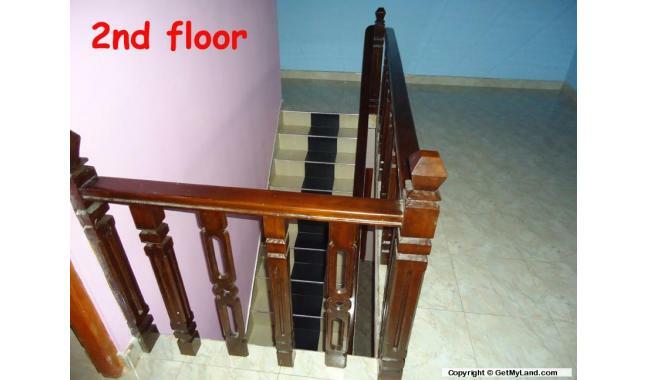 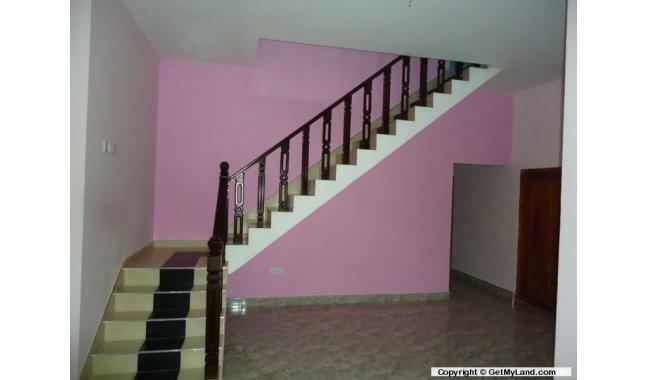 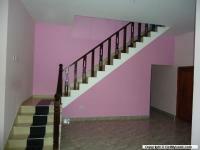 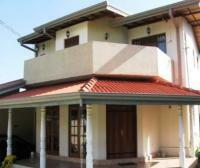 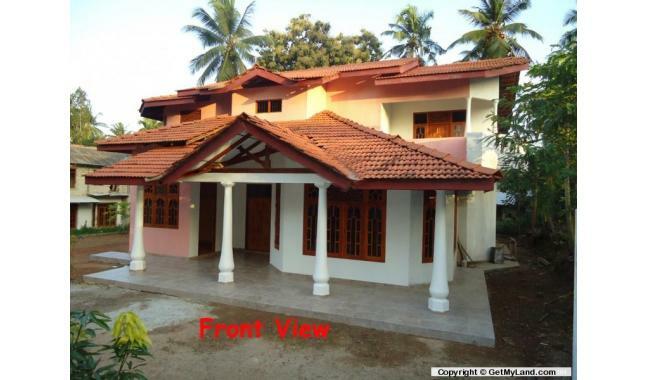 Brand new house Minuwangoda. 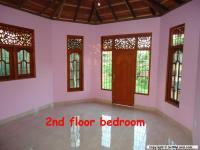 32 perch land, tow story house. 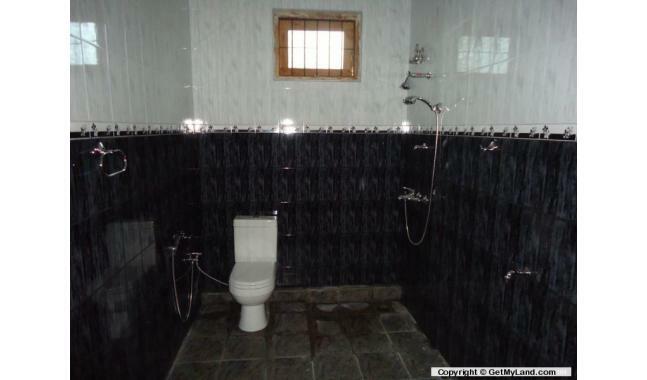 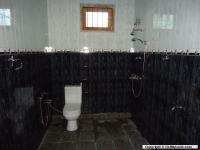 5 bed rooms two bathroom. 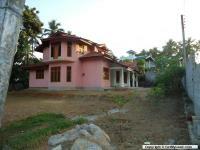 Near to Kandy Airport road. 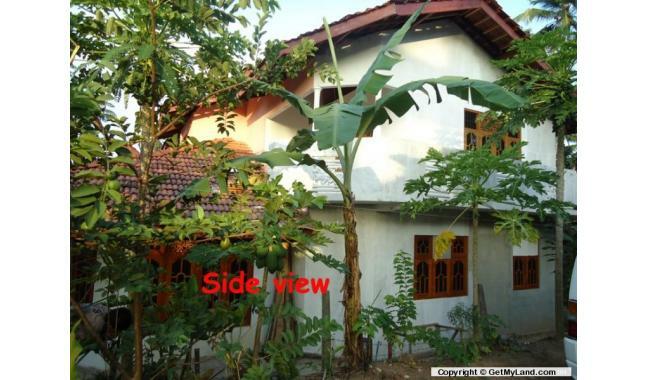 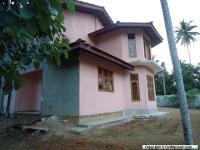 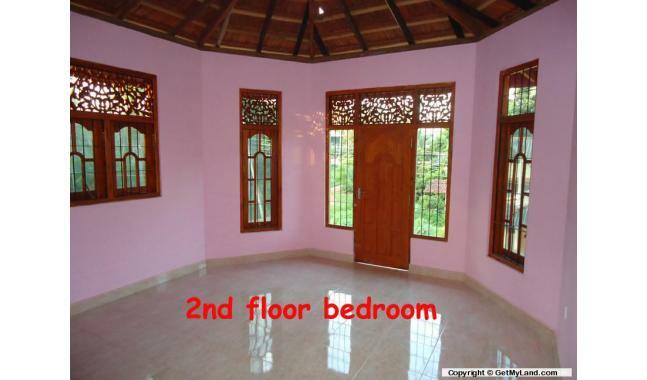 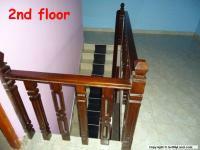 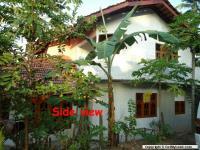 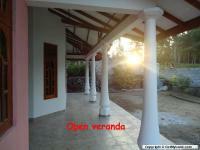 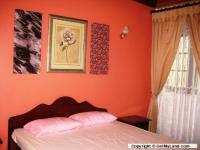 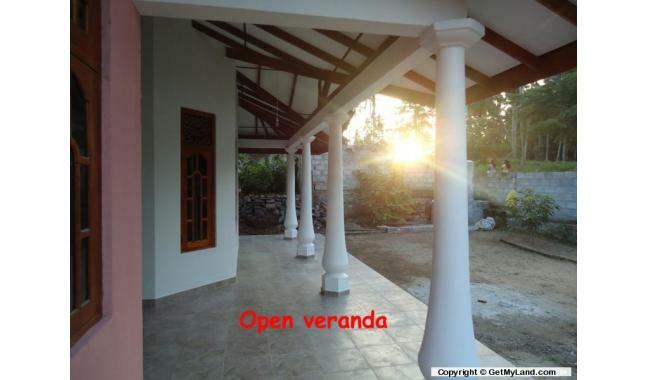 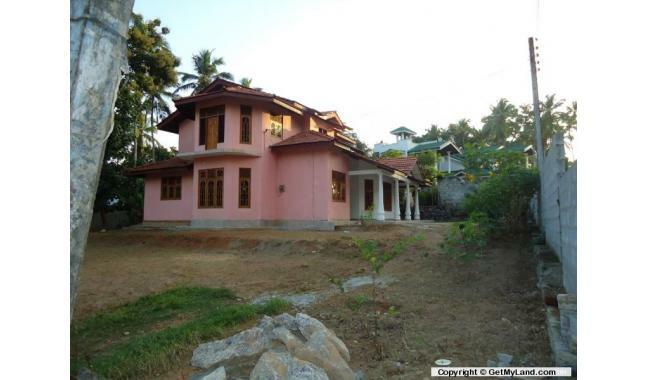 kitchen and external toilet 50m to the main road About 10km to the Katunayake Airport Call 0773389415.